If you were a leaf in my driveway, you should be afraid. 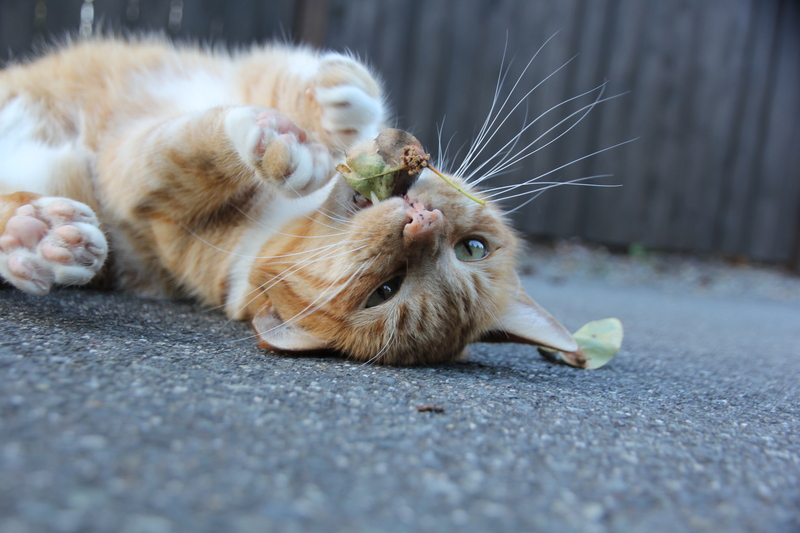 This entry was posted in Photo a day and tagged afraid, cat, driveway, killer, leaf. Bookmark the permalink.